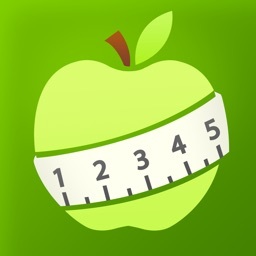 Calorie Counter - Asken Diet by Asken Inc.
Want to lose weight but don’t know how? Asken Diet has everything you need to better understand your diet and nutritional intake. Simply log your meals to receive personalized meal advice from our team of dietitians and nutritionists. 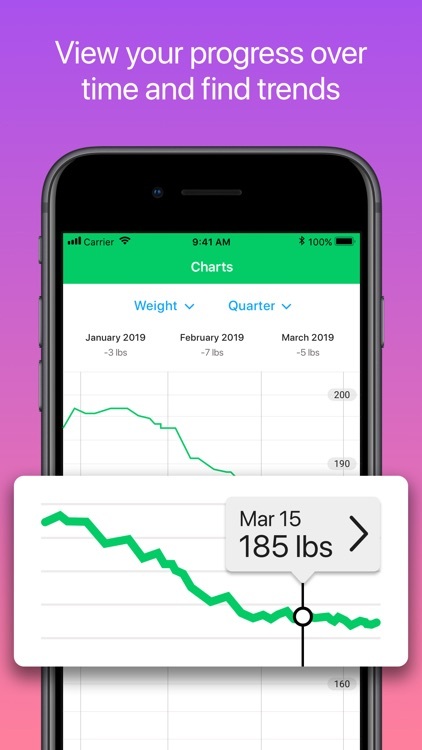 Asken Diet takes your weight goals and health data to create a plan to become a healthier you. Whether you want to lose weight or just maintain it, join millions like you who are learning how to adjust their diet and lifestyle habits. 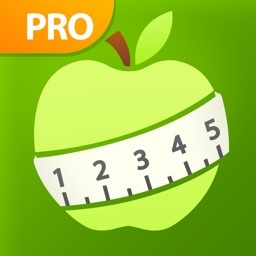 "Best diet app ever since it encourages healthy eating habits"
"Awesome! Helps me eat better. 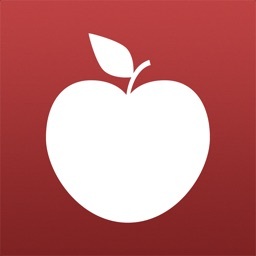 It tracks vitamin & minerals my diet lacks"
"Fun way to keep me healthy"
The app has an A.I. dietitian that provides real scientific advice curated from our team of hundreds of dietitians and nutritionists. The dietitian will monitor your meals and provide you with actionable advice to hit your target weight goals. 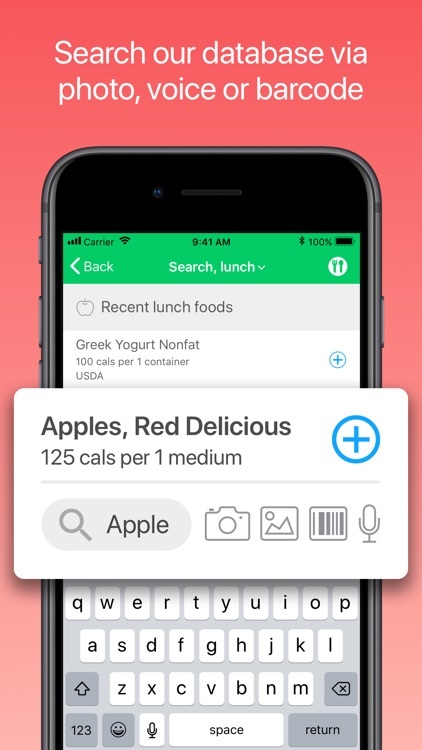 As you use it, Asken Diet learns your diet habits and adjusts the nutritionist’s advice so that it always remains helpful and uniquely tailored to you and your diet and body weight goals. Starting with Asken Diet is easy. After downloading, our digital dietitian will ask you about yourself and your health goals. It works around your weight goals to provide nutrition and diet advice based on the food and exercise you log. Free members get daily nutritional advice after logging three daily meals. Premium members get dietary advice after each meal. SET GOALS. GET SUPPORT. HIT THEM! 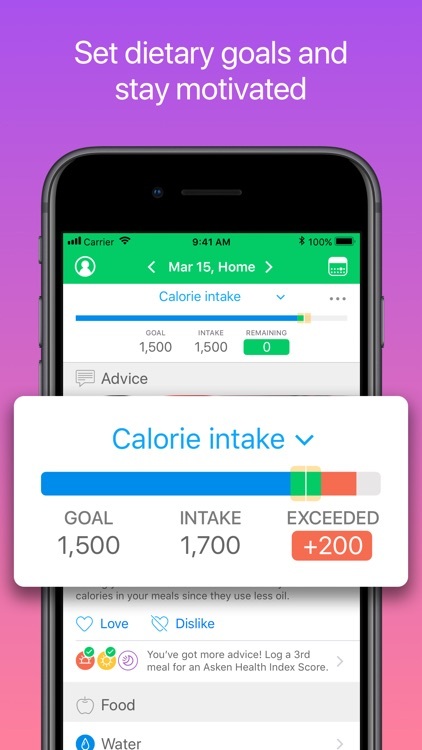 Whether you want to push hard or take your time to hit your ideal body weight or even body fat percentage, our app will set your daily goals for calories taken in and calories burned. As you log your food and track exercises, your personal nutritionist will adjust your feedback each day after monitoring your data. You’ll get the best advice unique to you to keep you motivated to lose weight, all while having fun dieting! Our growing database of millions of foods is curated from US & Canadian food sources. 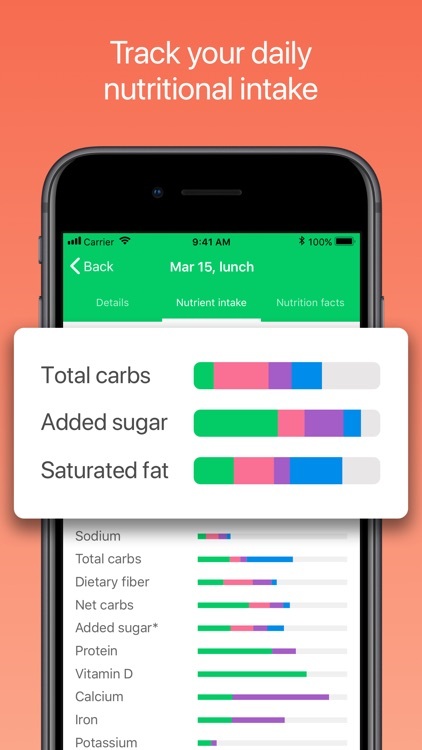 Users can create their own food items and our team of nutritionists will research those user-generated foods to add any missing nutritional data. Looking for more than just calorie counting to get out of a weight loss rut? 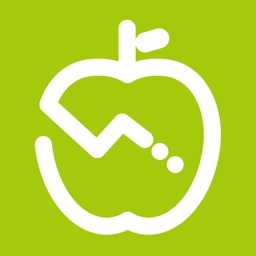 Asken Diet will chart your nutrition data across 15 different nutrients and food groups. This gives you the most detailed picture of your nutritional intake and your A.I. dietitian gives you insights on where you can make improvements to your diet. 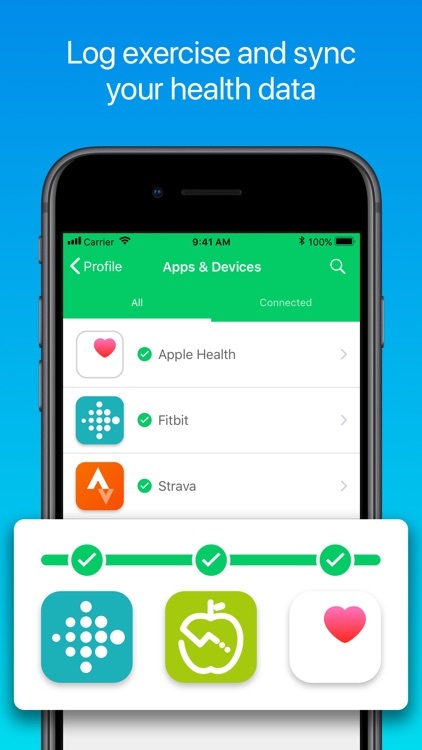 Connect to Apple Health, Fitbit & Strava apps to easily track calories burned. Outdoor activities, chores, dancing and almost any activity that gets you up & burning calories can be tracked with the app. As you log exercises, your A.I. 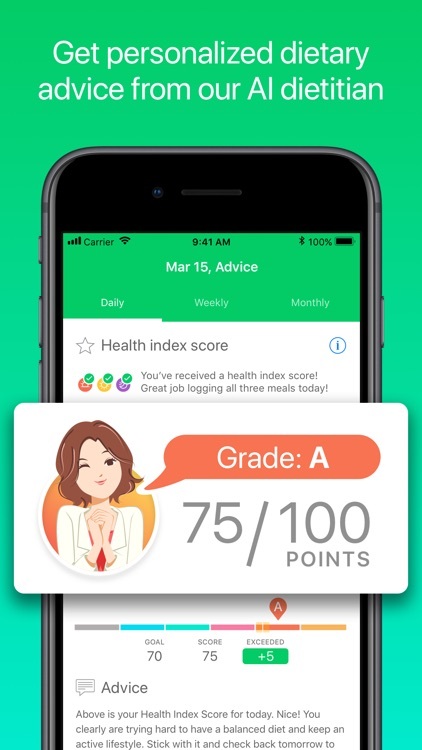 dietitian will adjust the daily advice and nutritional feedback so you have the clearest picture of your current health and diet. 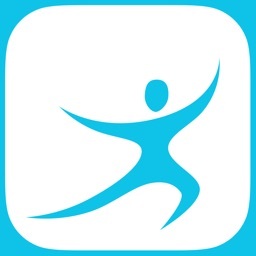 Asken Diet is free to download & use. Premium subscription is $4.99/month. Should you choose to purchase a Premium subscription, subscription purchase will be charged to your iTunes account. The subscription will automatically renew within 24 hours before the subscription period ends. Your subscription and payment information can be managed in your iTunes account settings.